Cold & Hot Process Soap. Lotions. Creams. Lip Products. Proprietary blend derived from olive oil that has gone through the squalene process. Thought to contain high amounts of essential fatty acids, such as natural waxes. "Cant keep enough of it in stock!!" COMMENTS: I love this olive butter! It makes a great moisturizer in my cold process soap. COMMENTS: I use olive butter to make body butters and soap. My customers love it and sold out very fast. COMMENTS: I've been using this butter for years. 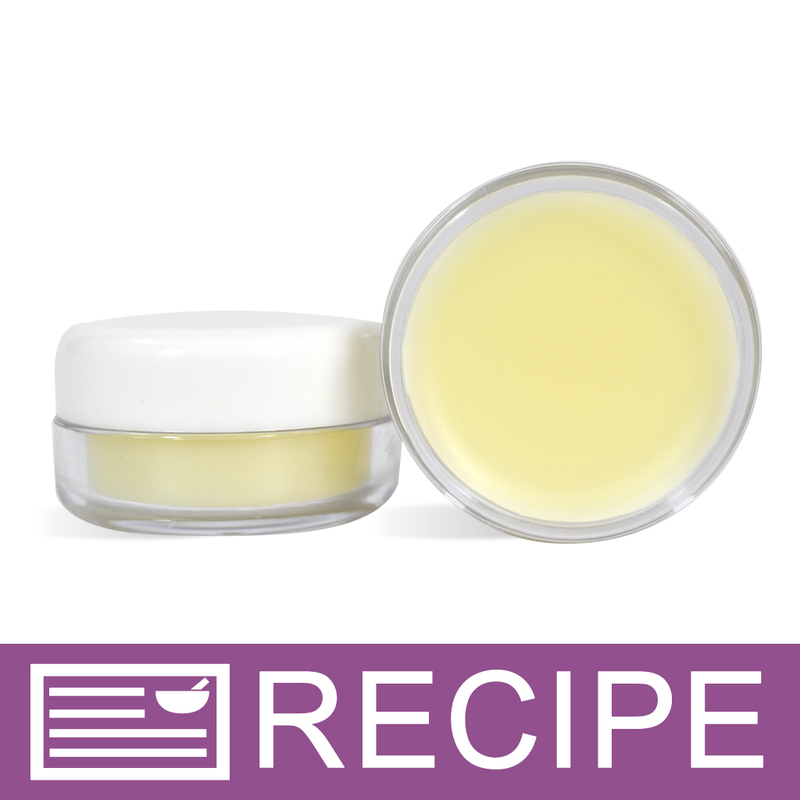 I like to add it to my body butter formulations for a nice creamy texture. 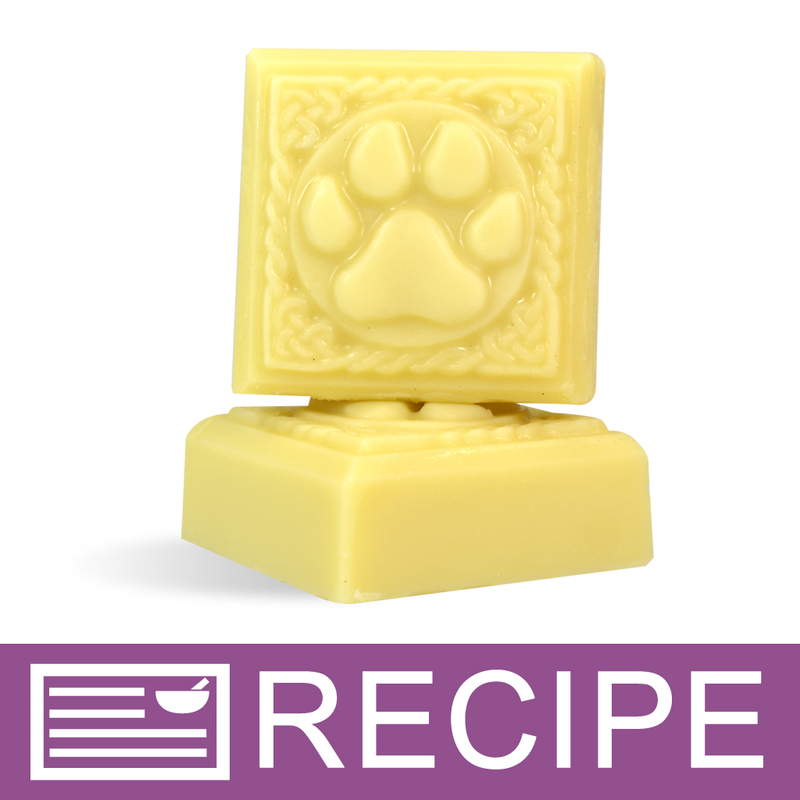 COMMENTS: I used olive butter in my lotion bars and in the nose and paw pet lotion bars. The butter melted smoothly and was easy to mix. The bars turned out lovely- no gritty texture and great moisturizing. It is quite a bit more expensive than some other butters that I use- a pound is a small tub. "I love this cuticle oil kit"
COMMENTS: I really enjoyed making this product. It was easy to make with a little extra left over. The lemon balm made it smell heavenly. Worth buying. COMMENTS: I used the olive butter blend in two different products and I liked the results. Nice smooth texture and conditioned the skin. COMMENTS: I use this product in my nut-free body butter and my customers with nut allergies love it and so do I. COMMENTS: Blends well into other ingredients. A little product goes a long way. COMMENTS: I used in the pet lotion bars. So, easy to work with. COMMENTS: This butter has the consistency of coconut oil in its solid temperature. It is a bit of a heavier butter but is not super greasy. It will be great in soaps or for personal usage. "I am making cold process soap w/ this butter. Does WSP have any articles regarding shelf life of CPS and how to store or can you tell me how to do this? Thank you"
Staff Answer Cold Process soap will last indefinitely. They should be stored unwrapped in a cool, dry area. Also, your ingredients should always be fresh to provide the longest shelf life. Most often, DOS, or Dreaded Orange Spots will appear when an oil has turned rancid. This can be due to using an old oil or from not letting the soap cure long enough because the soap has not had a chance to completely dehydrate. "I would like to add this to cold process soap; It isn't in the lye calculator. As this is mixed w/vegetable oil, should I use this in the lye calculator to determine the soap recipe? Thank you"
Staff Answer You can use either Illipe or Sal Butter in your calculations as they have the same SAP value as the olive butter. "Hi can you tell me what type of scent this butter has? Thank you!" Staff Answer This butter blend does not have an odor. "Does this have the same comedogenic rating as olive oil? Does the squalene process reduce the comedogenic rating? Could you tell me if this is suitable for the face? Thank you!" Staff Answer Since this is blended with hydrogenated vegetable oil, it has a slightly higher comedogenic rating. 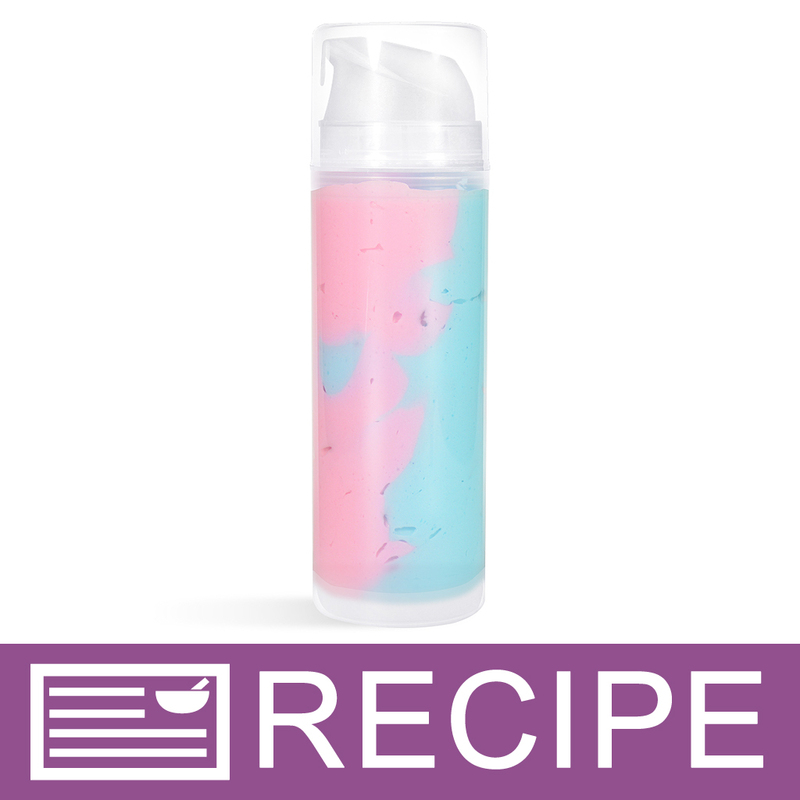 It is suitable for the face but we would recommend using on normal to dry skin. "Olea europaea (Olive) Fruit Oil (and) Hydrogenated Vegetable Oil - could you please tell me what oils are in the hydrogenated vegetable oil"
Staff Answer We cannot give you specific oils as they can change depending on availability. "What is a good substitute for Olive Butter?" Staff Answer Olive Butter is high in fatty acids which assist in protecting the skin from environmental elements. Almond Butter, Argan Butter, Hemp Butter and Macadamia Butter are all high in fatty acids and could serve as a substitute for Olive Butter.